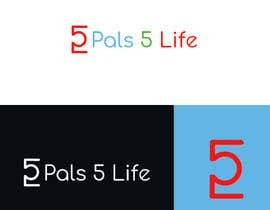 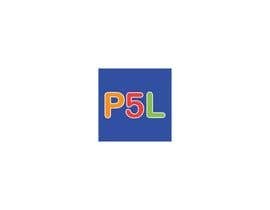 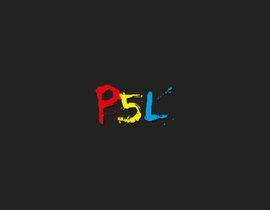 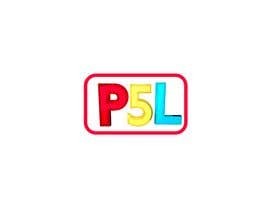 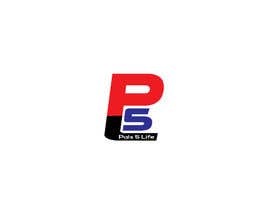 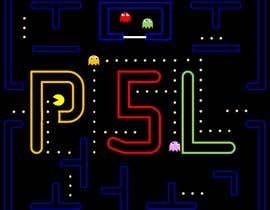 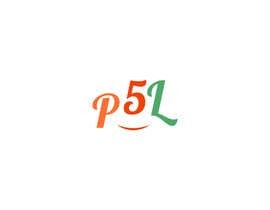 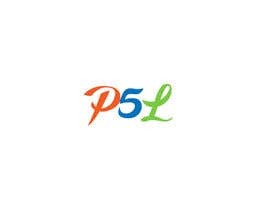 We are looking to have a logo made for use with our small friend group "Pals 5 Life" or as we call it "P5L". 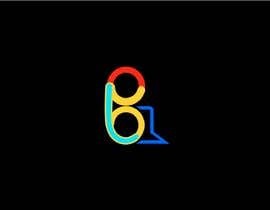 The logo doesn't over the top, just hoping for something colorful and fun. 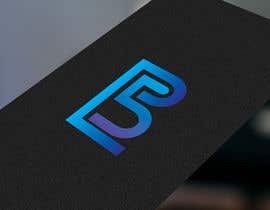 Hoping all you professionals can up our game! 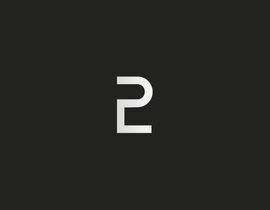 I've attached the two logos we made ourselves to this posting. 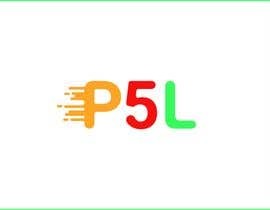 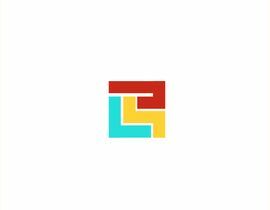 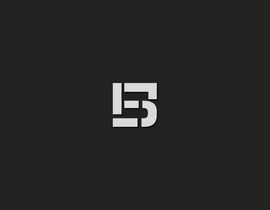 Just to clarify, the second logo that looks like a "B" is a combination of P 5 and L not actually a "B"
you have to used on social media group???? 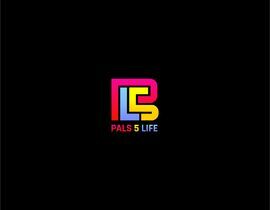 Yes, a logo for our chat room. 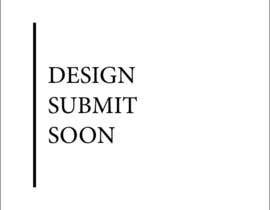 It would only be seen by us however.